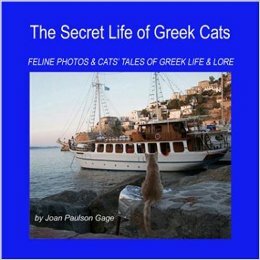 “Many of the cats in my book The Secret Life of Greek Cats were photographed on the island of Hydra,” explains author Joan Paulson Gage. 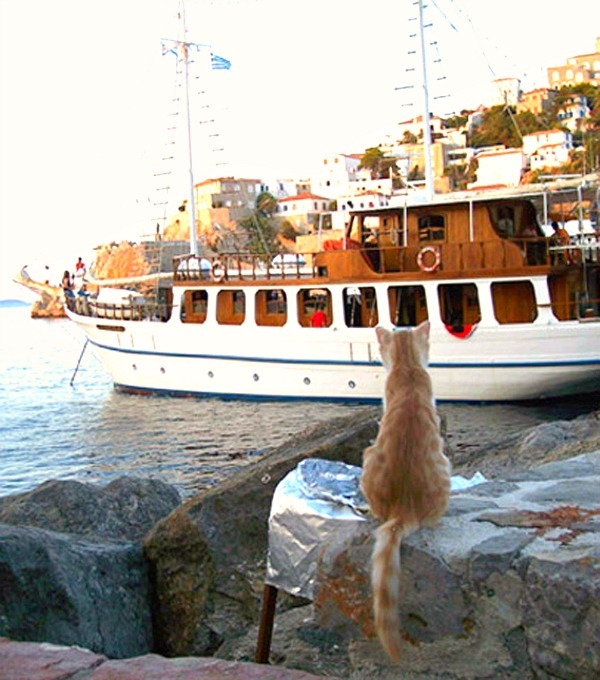 “On a recent trip back to Hydra, I was curious to see if the economic crisis in Greece had affected the island's feline population. The harbor cats were there, as numerous as always. They were gathered to greet the tourists, waiting under the taverna tables for handouts, and avoiding being trampled by the donkeys in the harbor, who are the only form of transportation on Hydra,” Joan Paulson Gage continues. 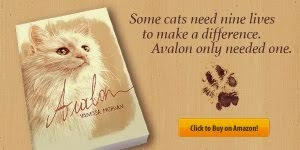 You can find The Secret Life Of Greek Cats at Amazon US and Amazon UK. These kitties sure look cute waiting for the boats of tourists to come in. Yes, house cats always have it best. These pictures are lovely! I've never seen Hydra before. Such adorable kitties. I sure hope they get plenty of food. 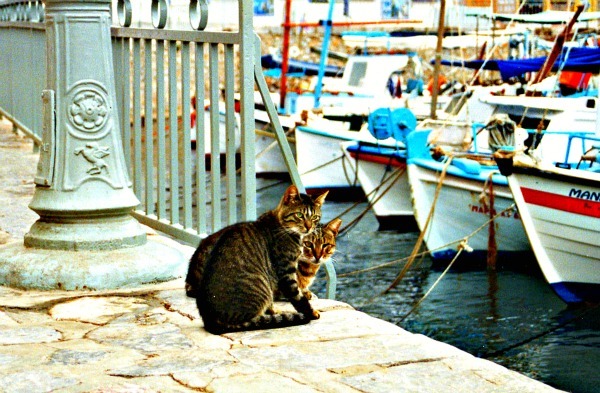 Smart kitties - hanging around the harbor. That's the place to be if fish is the goal. Thank heavens for the kindness of the fishermen and strangers who help the harbor cats survive.....They are so sweet - and patient! 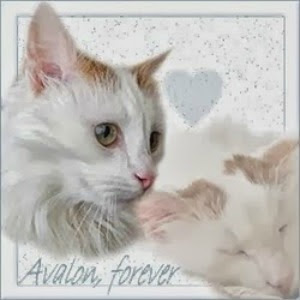 What lovely cats - we hope they get given lots of fish and treats. What a beautiful place for the cats to live. Cats have to be clever to be well fed! Lovely pics. Cats are immune from the Eurozone crisis. What do they care? They each make do with their situation. I'd be very popular there as I'd toss something to every cat I saw. They are so beautiful, aren't they?! That would be a good place to get fish! What beautiful photos! And how nice of the fisherman to give them some yummy fish! Looks like a beautiful place to hang out! Lovely place for the cats to live! So precious! Thanks for sharing at My Flagstaff Home! I bet those harbor cats keep the harbor rat population down too! Disneyland has hundreds of feral cats to keep the rat population under control. Once in a while we'll see them. Those cats are adorable. Thanks for linking up for Wordlless Wednesday! have a great weekend. I hope they fatten up! I don't want to see any kitty hungry!